Many businesses use social media marketing to engage with existing customers and to attract new ones. In fact, there are now around 600 million businesses that have dedicated Facebook pages, including us! There are also 300 million daily Twitter users, so knowing when and how to use social media marketing is imperative. Despite all the furore surrounding the link between Facebook and a data company last week, there is no evidence to suggest that members are deleting their accounts. As with all marketing strategies, things change. This is no different with social media marketing. 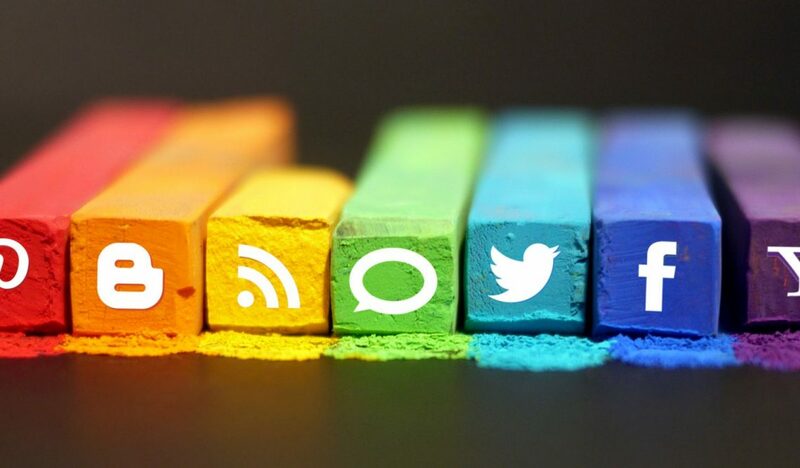 So how can you ensure that your company is making the most out of your social media marketing? What is the best strategy when it comes to capturing your target audience? Is there a particular kind of language you should be using? How do you optimise your content to make sure it ranks highly in search engines? How do you get retweets? If you are using Facebook for advertising then you should consider including video in your marketing message. Experts have predicted that videos are the single most important marketing strategy for businesses this year. Not surprising when over 100 hours of video are being watched daily on Facebook, so why not incorporate it into an advertising message? They say a picture tells a thousand words. Therefore it stands to reason that a moving one must tell millions. A few words of advice before you get your Scorsese on; limit the time of the video to under 5 minutes and let viewers know how long the video will run for. It’s also a good idea to add subtitles to run alongside the video. As well as video, you should also consider the new Facebook ‘Live’ feature. This is an amazing tool that lets you have instant access to live events where you can broadcast them to the world. If you are going to broadcast live, make sure you have told your target audience at home and set up in a good viewing place. This is so that your audience can see everything that’s going on. Facebook has just changed their algorithm, which means that all the old methods of getting targeted posts high up in customer feeds are now useless. Before it was the most liked, commented on and shared posts that got onto the top of a person’s news feed. Now, in an attempt to crack down on fake news, Facebook is giving the top spots to posts that have more genuine content and relevance. They will also reward participation in local groups and those who connect with local people. Whereas once-upon-a-time search engines were shying away from the inclusion of too many keywords and phrases, they are now reversing this. Brands should once again use optimisation in order to rank highly. It is, however, a fine balancing line between the right amount of keywords, the relevant keywords and simply saturating a website. So if you are not certain then use an optimisation tool such as Yoast. There are a few simple tricks to get your tweets retweeted. First make sure your tweet is relevant, timely, interesting and helpful. It also helps to be short, funny and to the point. Second, pin your tweet. It only takes a few seconds to pin your tweet to the top of your profile. This means it is the first tweet your followers will see. Add a picture. Apparently, tweets with pictures get 313% more engagement and this is the first step to getting it retweeted. Don’t use the same content over and over again. Encourage people to come back to your Twitter page because you consistently tweet funny, interesting or helpful content. We hope you’ve found our social media marketing tips useful!